Do you want to add taste to your vegetables? 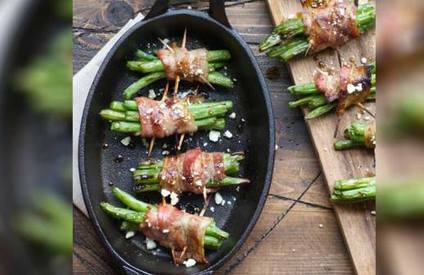 We've got you covered with this delicious grilled Bacon wrapped french beans. This is a great side dish for Thanksgiving dinner!